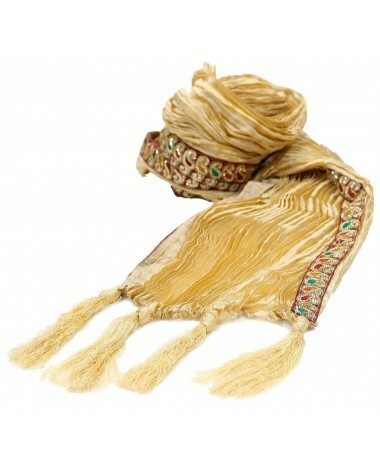 his Designed golden stole is made up of high quality silk thread to make it elegant. 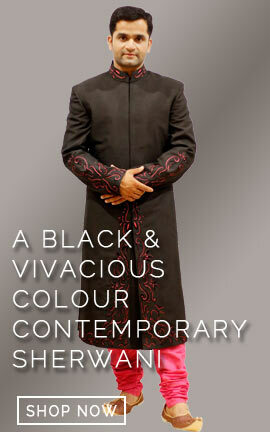 Both side of border is designed with lace of golden thread embroiding. At both end of this stole finely golden thread in beaded appearance make it more fashionable. 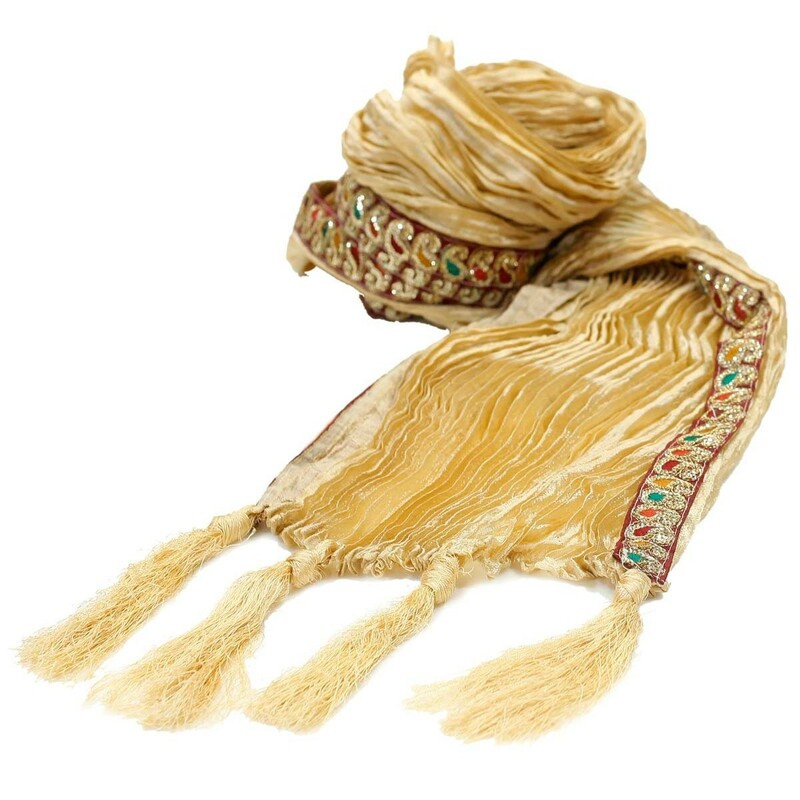 This Designed golden stole is made up of high quality silk thread to make it elegant. Both side of border is designed with lace of golden thread embroiding. At both end of this stole finely golden thread in beaded appearance make it more fashionable.